• That there was one thing missing in your life and if you discovered it, everything would change? • That you spend more time working on your purpose than actually living it? • That learning to read Oracle cards (or any card deck) has been a challenge? 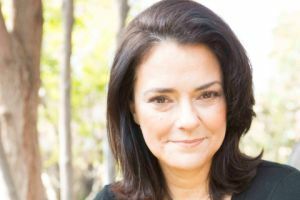 If any of the above resonates with you, then come and join this Extraordinary Evening’s MASTERCLASS with Californian Psychic Tori Hartman, as she illustrates how your chakras actually contain The Road to Your Life Purpose. Tori’s new online course, Life Purpose Divination, has been sweeping America by storm. 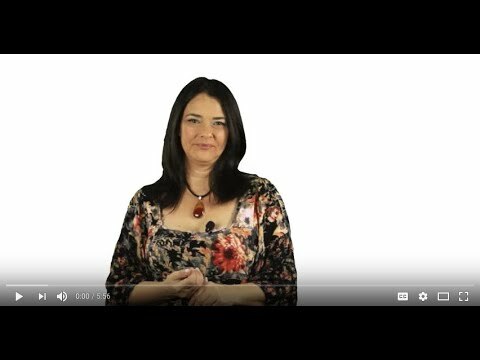 In this revolutionary course she illustrates how to use divination techniques to tap into your own wisdom, and discover techniques to set you back on the path of your destiny. Tori says, “The magic of discovering how to tap into your inner truth is that once you learn how to do it, it will come effortlessly and naturally to you. I will teach you how to suspend your beliefs, to observe what you’ve made meaning of in the past and to give up what you think you know in order to step into and live your life purpose”. Tori is the author of the #1 card deck in 5 countries - Chakra Wisdom Oracle Cards and the Chakra Wisdom Oracle Toolkit: A 52-Week Journey of Self-Discovery with the Lost Fables. Her work with the Chakra is evolutionary! Get ready for this evening’s Masterclass with Tori by getting her FREE eBook: 3 Roadblocks to Your Destiny: Discover the obstacles that you must encounter to get clear on Your Life Purpose. 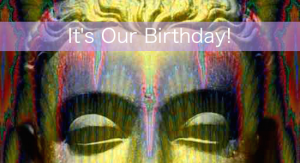 It’s Naked Dragon’s 4th BIRTHDAY this May and to celebrate we are offering a Special Birthday Ticket to attend BOTH of our FABULOUS MAY EVENTS with TORI HARTMAN on Thurs 7th May PLUS DR DAVID HAMILTON on Thurs 21st May for ONE GREAT PRICE of just £40.00!